The United Nations has a firm and principled position that human rights and human dignity should be firmly upheld and protected every year, and all the pending issues between the countries and among the countries should be resolved through peaceful means, through dialog, respecting the genuine aspirations of the people concerned. This is what I can tell you as the Secretary Genereal. And I really urge the leaders around the world to exercise their political will, political leadership, and wisdom to resolve all the issues through dialog and peaceful means. You can hear the original recording on the report at Vilaweb, in the middle of the right-hand column. 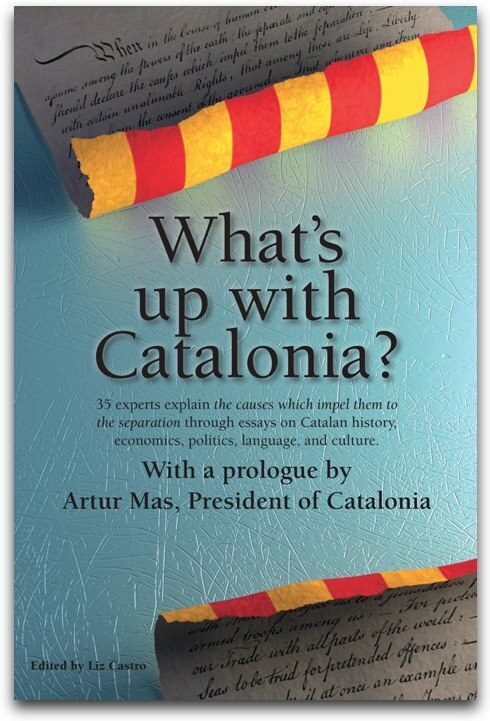 The initial question is in Catalan, but the Secretary General's statement is in English.